Homing one of the most diversified wildlife on the planet, India is a premier eco-tourism paradise on the Earth. 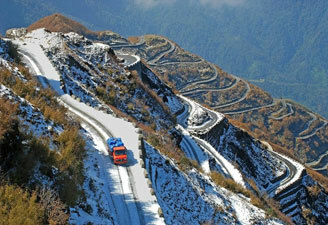 We have chosen the most preferred wildlife destinations in India for our tour packages. 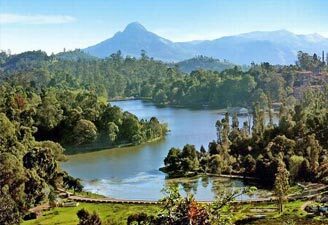 These include the exotic beaches and marine life in Goa, green-covered hills of Himalayas and virgin lands of natural beauty in Kerala. You also get to explore the treasure-trove of mother nature in Ladakh and Sikkim, the areas considered relatively unaccessible. 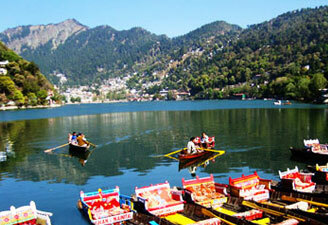 You can relish the natural beauty of green-covered foot-hills of Himalayas in Uttaranchal. An important eco-tourism destination, Goa harbours around 48 mammal species, 276 bird species and 60 species of reptiles. 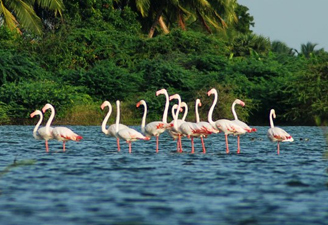 Salim Ali Bird Sanctuary, Bondla Sanctuary and Bhagwan Mahavir Sanctuary are famous eco-tourism places. 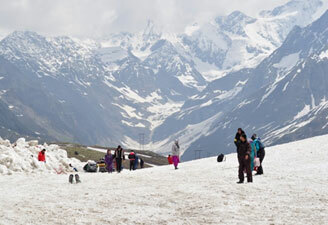 The Indian Himalayas is a great eco-tourism destination. A wide range of flora and fauna have found shelter in the Himalayan ranges. Many wildlife sanctuaries have also been established in the Himalayan regions. Located at an elevation ranging between 2750 feet and 6670 feet, Ladakh is also an important eco-tourism destination for travellers. 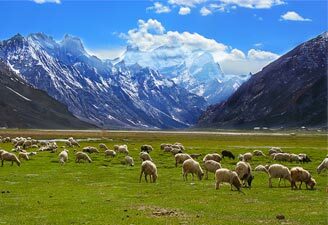 Ladakh is known to preserve a high-altitude eco-suystem and exotic wildlife species. Located in the Himalayas and the north-eastern state of India, Sikkim offers travellers wildlife attractions and a host of adventure activities to indulge in. Around 36% of Sikkim remains covered with lush forests. The northern Indian state of Uttaranchal is divided into two regions – the Garhwal region and the Kumaon region. The diversity of wildlife and the variety of geographical terrain both are worth experiencing here.